Testimonials are your website's certificates. Testimonial's power as a marketing tool is undeniable. It gives you the ability to instill confidence in your customers about service or product your website is offering. We've all seen big brands produce incredible results from using testimonials, but not nearly as often as you would expect. While there are several variables that factor into the end result you can produce from testimonials, there's one very basic skill that many brands and businesses have failed to master, that is the art of creating the perfect Testimonial. You can harness full potential of testimonial only if your customer perceive it as authentic. In this article you will find qualities of a good website testimonial design. Testimonial should be given very specifically to what you are claiming. If it sounds like it is received under different circumstances, it will be irrelevant and not effective. Testimonials from reputed people in your field will have relatively better results. Your testimonial strategy should include getting them from people who have more authority and influence in your audience domain. 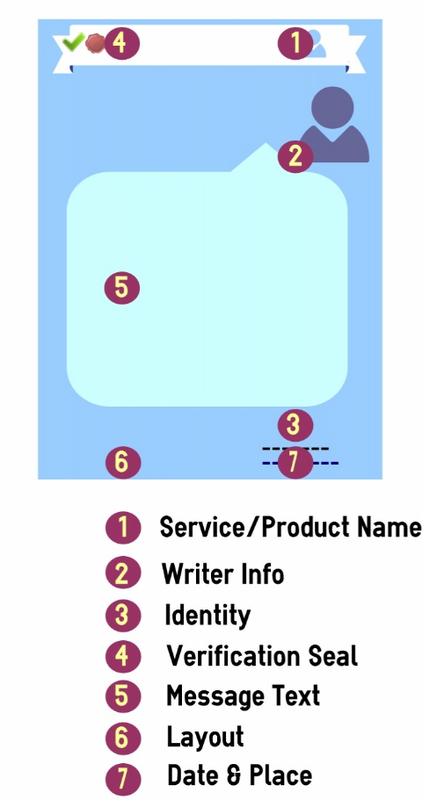 Name and photo of the writer are must, title and organization name can be published optionally. Your website visitor should able to verify the identity of the writer. Link the identity information with writer's public profile on the Internet. Your new visitor should not perceive it as you have made it up. It should be verified and maintained by a trusted third party. Third party should confirm it is given by the mentioned person. Reason for having testimonial on your website is to give evidence for your claims. There is a strong need for you to give evidence for validity of testimonials on your website. In the absence of any guidance, customers will frequently state simply that what you did was "good" or "great". Sharing happy experiences your customer had with you. Show the testimonials to instantly grab attention and in the most-effective proven way for maximum return. Testimonial template should be visually appealing. Decide on number of testimonials, font size, order and where on your website you want to show them. Mentioning date and place of receiving it gives more authenticity. Recency of them will have more impact in some cases. When it comes to testimonials, quantity doesn't matter much. 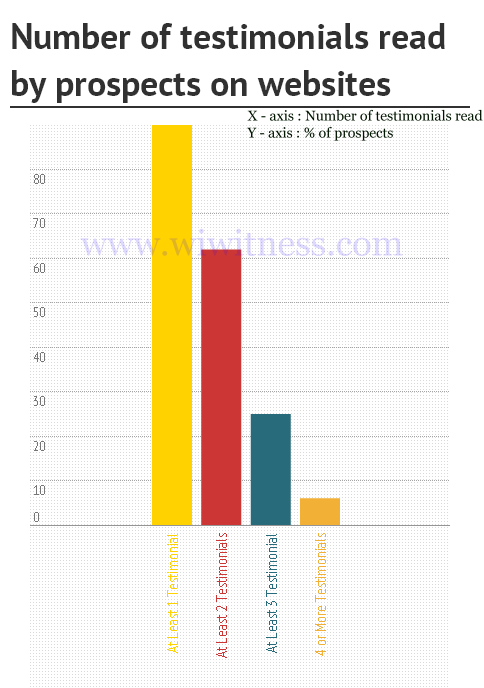 Only 6% of the prospects will read more than 3 of them, while 90% of the prospects are influenced by testimonials. You need to be keen on order in which they are displayed, you should show best 3 testimonials on top. Your testimonial marketing strategy should focus on getting better testimonials than getting more number of them.